The Arcade Mode saves it from mediocrity in that it allows players to enjoy the different environments, weapons, and bosses through a tough but beatable campaign. Regardless, questionable design choices and lack of gameplay explanations detract from the overall satisfaction. 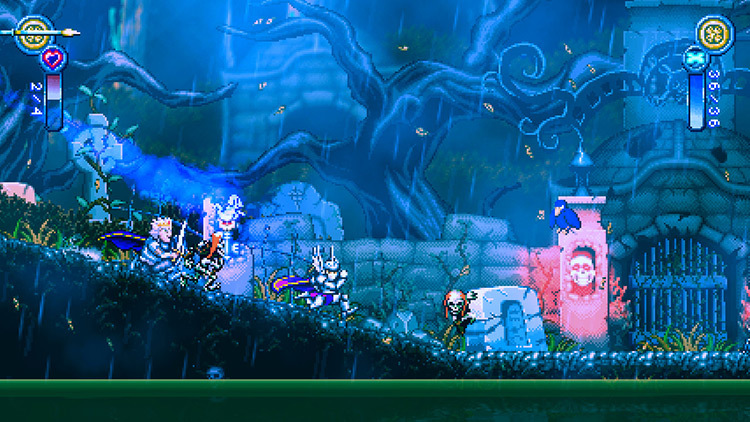 After spending time with Battle Princess Madelyn, I’m left with one lasting impression: I really want to replay Super Ghouls ‘N Ghosts. 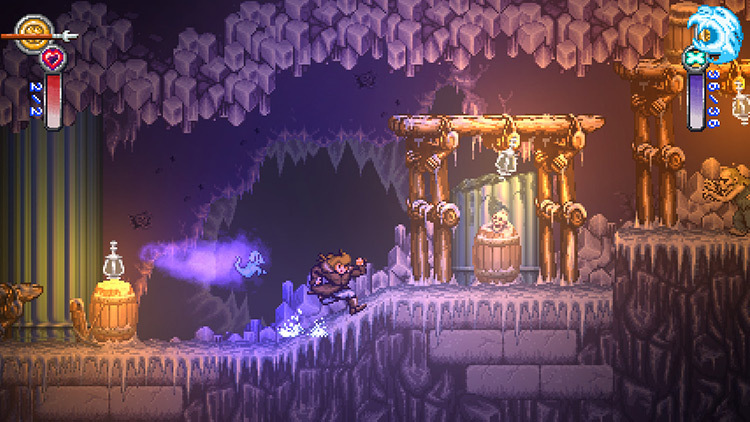 For better and worse, Battle Princess Madelyn is an authentic retro experience. Its combat is simple yet unexciting and the lack of many features commonplace in modern games make it only appeal to those who long for the grueling games of long ago. 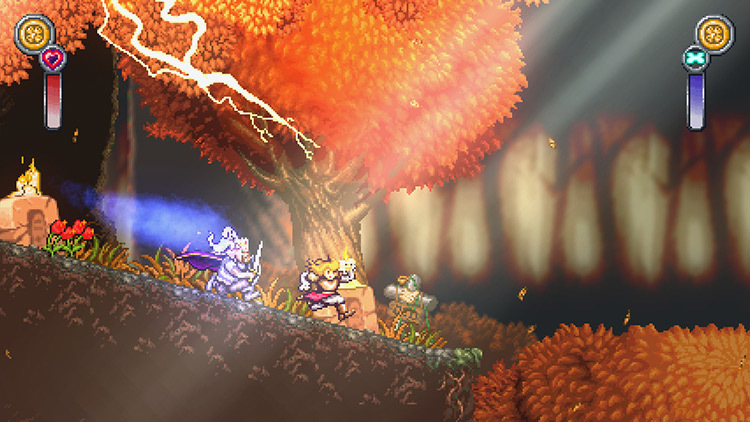 Battle Princess Madelyn looks and sounds fantastic, and half the game is a delightful spiritual throwback to a beloved action game series. It's a shame that the other half drags down the whole package--and performance issues on Switch like slowdown and stalling when moving through menus don't help, either. So by no means is it a total bust, but at no point does it bloom into the fine-tuned experience that it needed to be. It's full of things to appreciate – the music, visuals, early sense of adventure – but the fact that playing the game can be so irritating – or even dull – means that it just never comes together to form a coherent, satisfying whole. Sadly, these aren't the ghouls nor ghosts you're looking for. 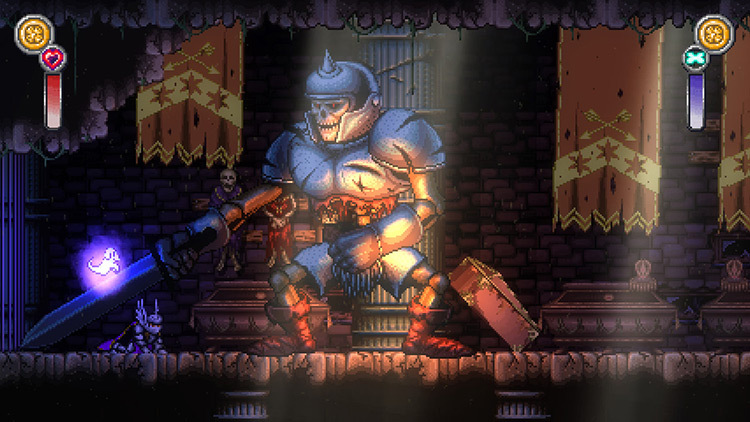 Battle Princess Madelyn is a difficult game to recommend on a whim. Its design and mechanics calls to mind classics of yesteryear, but there's a distinct lack of follow-through. The story mode isn't hurting for content, as it features a slew of worlds to explore, bosses to battle, and goodies to collect. Unfortunately, not all of it is arranged in a manner that is appropriately compelling. It’s just a shame its main mode – and perhaps the key reason the developer wants your £15.79 / $19.99 – is so frustratingly unhelpful and awkward to play. 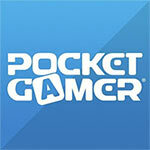 Still, fans of Capcom's Ghouls ‘n Ghosts will most definitely want to check this out. 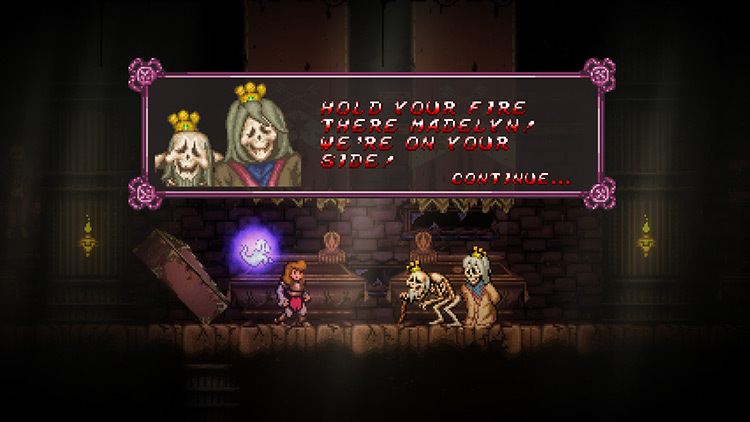 Battle Princess Madelyn is certainly a time capsule from a few decades ago for better and worse. Where the game succeeds, it does so well and with style. But, the multitude of minor pitfalls that inhibits gameplay progression and causes frustration held Madelyn back from being a true indie gem. 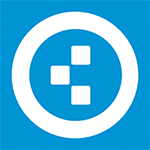 Sure, the classics were great for their time, and they can still be honored. 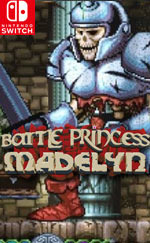 Battle Princess Madelyn encantará a los fans de la acción arcade retro, y en especial, del estilo Ghost'n Goblins. Puede que su modo historia sea un poco áspero, quizá no apto para todos los gustos, y con una dificultad alta... pero a poco que te atraiga la fórmula, bajo su apariencia late un digno heredero de la fórmula de Capcom.